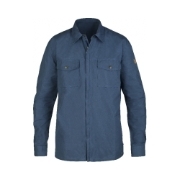 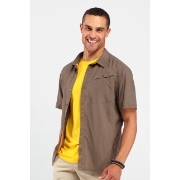 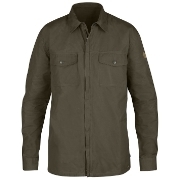 Versatile men's shirt in durable G-1000® that can also be worn as a thin jacket. 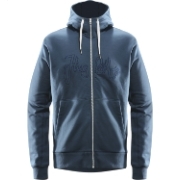 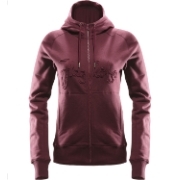 Zipper in the front and two breast pockets. 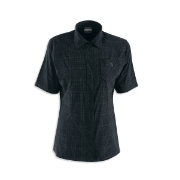 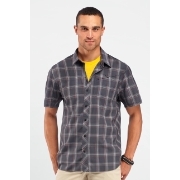 This short sleeve plaid shirt features a slim fit with sophisticated details. 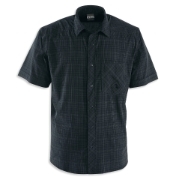 The Men's Departure Short Sleeve Shirt is your must-have for spring and summer. 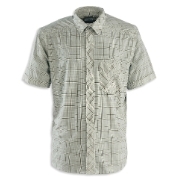 Short-sleeved shirt made of stretchy T-Tech Weave Light; with UV protection and an antibacterial finish. 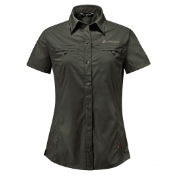 Tailored short-sleeved blouse made of stretchy T-Tech Weave Light; with UV protection and an antibacterial finish. 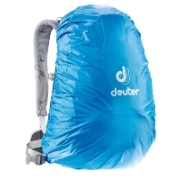 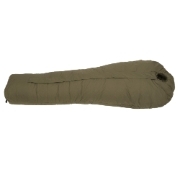 For trekkers with a heart for the environment.